First up: butternut squash. When I was in Europe last month, I kept flipping through the Jerusalem book that was on the shelf at our friend’s apartment. 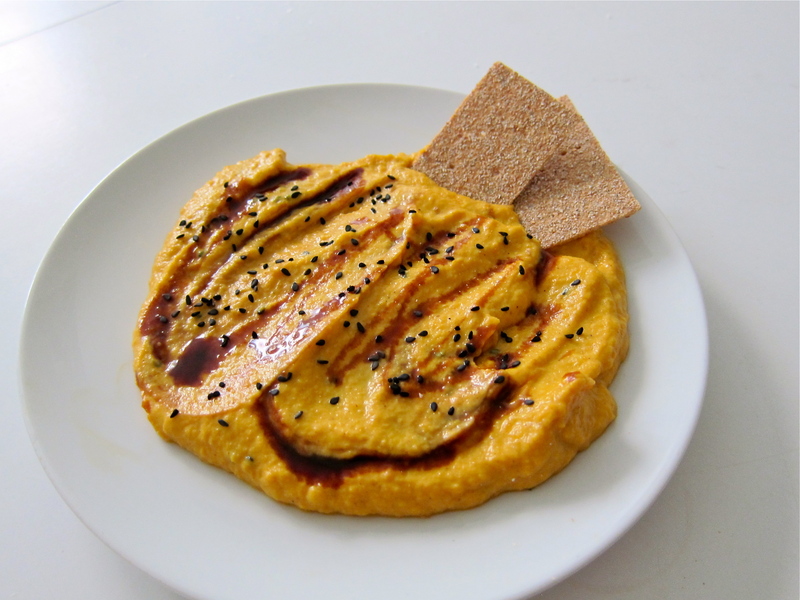 I have been dreaming about this butternut squash tahini spread ever since. 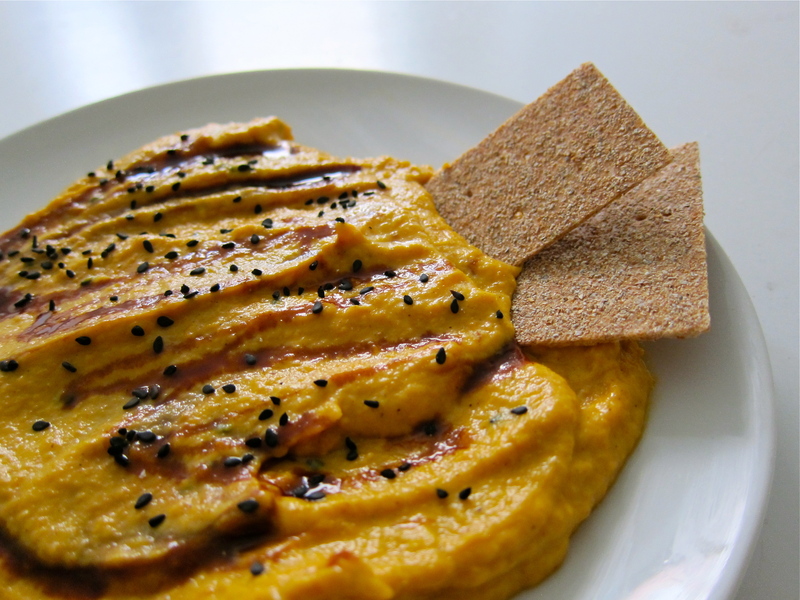 This is a very simple spread: roasted squash with a little garlic, tahini and yogurt. Fancy it up by adding a drizzle of syrup and a sprinkle of seeds! 1. Preheat the oven to 400 degrees F. Combine the squash, oil, cinnamon and salt in a roasting pan. Toss to coat. Cover the pan with foil or place a flat baking sheet on the top of the pan to cover it. Roast for about an 45 minutes to an hour or until soft, stirring once. Remove the squash from the oven and let cool slightly. 2. Once the squash has cooled slightly, transfer to a food processor (I used a bowl and an immersion blender). Add the garlic, tahini and yogurt and pulse until the mixture forms a rough paste. 3. Transfer spread to a serving dish or container, drizzle with date syrup or pomegranate molasses and sprinkle with seeds. Use like you would hummus, serving with bread or crackers or atop a salad.